Good evening, I have couple of questions about that Kriss Vector. On your website / FB page, you state it is an A&K. Can you give me the source you are getting those from, who is distributing them in UK, are you importing them? 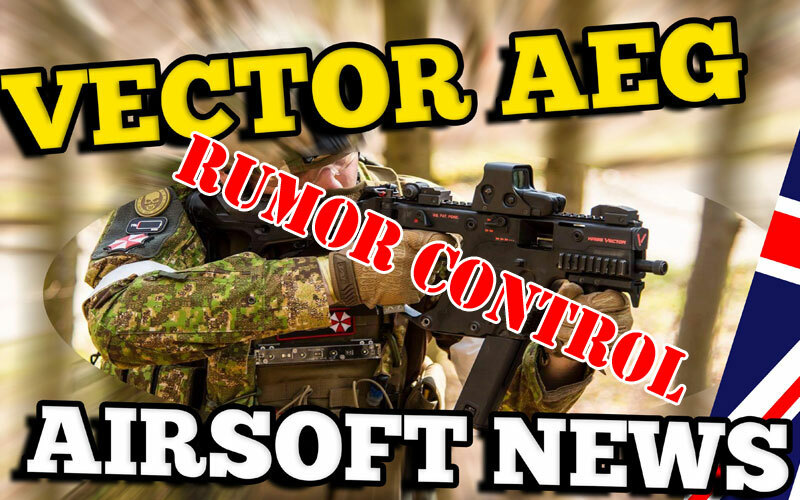 I am writing an article about it and would like to know since A&K gave us info that they are not selling them under their brand and that they are rather producing them for EU based Airsoft Company. 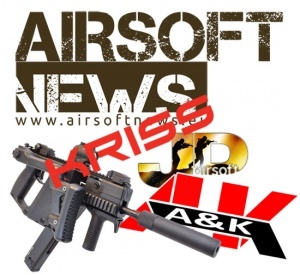 Sorry, but we cannot divulge any information at this present moment in time regarding the A&K K5 MOD1 product. Why such a secrecy about this product? Well, we are really interested how this story will develop and for sure we will keep you posted. Also, it would seem JD Airsoft website is down at the time we are posting this, their FB page however mentions nothing of website problems. Whether this has anything to do with this situation, we do not know, so for the time being, let’s call it a coincidence. eHobbyAsia and special Christmas deals.